Dog Coat Sales Offers - Available now! - News - Prestige Pet Products Pty. 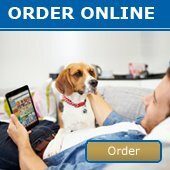 Ltd.
Dog Coat Sales Offers - Available now! 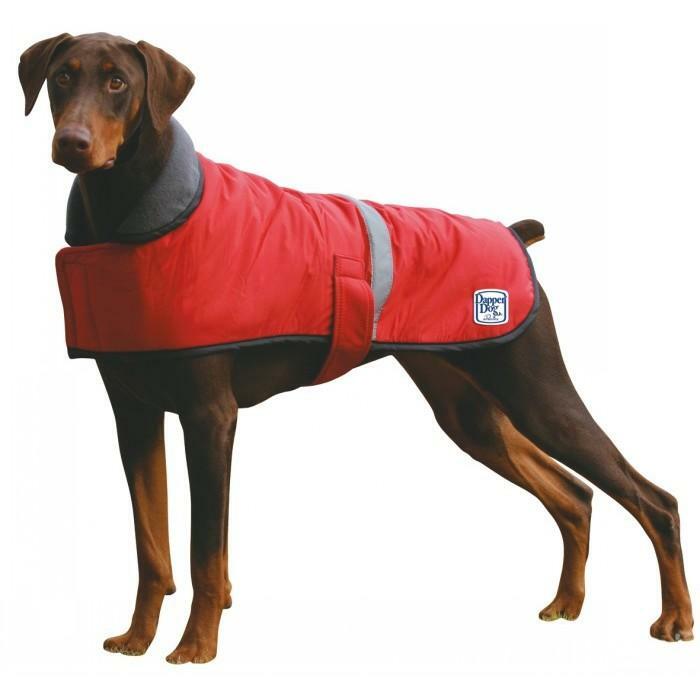 Our Dog Coat Sales Offers are vailable NOW and valid until 30th June 2016.